Hi dollZ, sooo in December I was lucky enough to escape the rain and experience real paradise on earth in the island of Mauritius. We all love a summer holiday but there is truly nothing better than getting out of London after a long year and freezing cold weather. This break came at the right time. I was so excited to sit on a island, with no make up, read a good book and sit and reflect on the year. When arriving all you can see is mountains and ocean. We stayed on the south of the island in a area called Le Morne. About an hour from the airport. Arriving at the resort was more than we could have ever imagined. 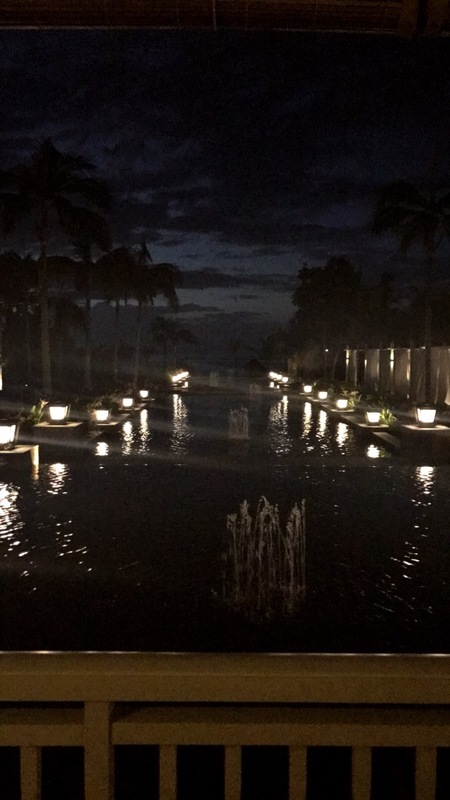 We decided on The St Regis Mauritius resort, there are a lot of different resorts to choose from in Mauritius but the classic understated luxury of the St Regis brand had us from the start & we were not disappointed. We were greeted by the general manager and were giving non alcoholic cocktails and shown to the beach bar as they prepared our room. We went with an ocean beachfront junior suite - which i would highly recommend anyone to book. 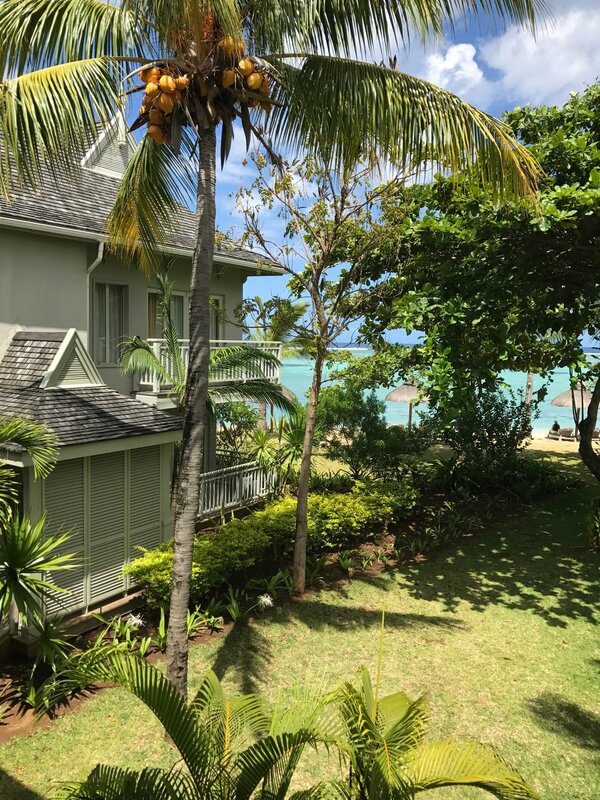 Looking straight out onto the ocean, the room was spacious with a huge outdoor terrace with sofa seating, the bathroom was exceptional, with its very own walk in wardrobe, his and hers sinks, and huge bath and spacious shower. We were well and truly settled in.. 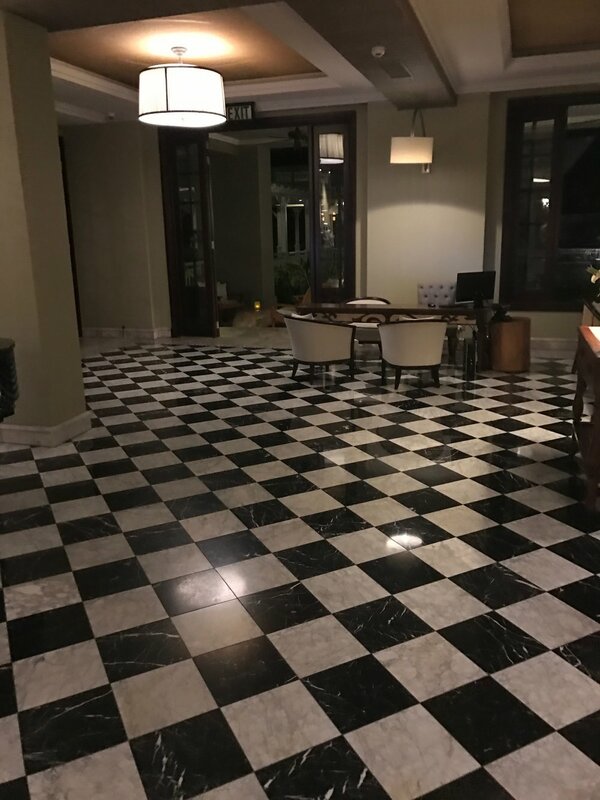 The resort is not too large but large enough to do nothing for ten days, everywhere you look is beauty, from stunning grounds, classic interiors, and breathtaking views of the ocean we were in for an unforgettable trip. 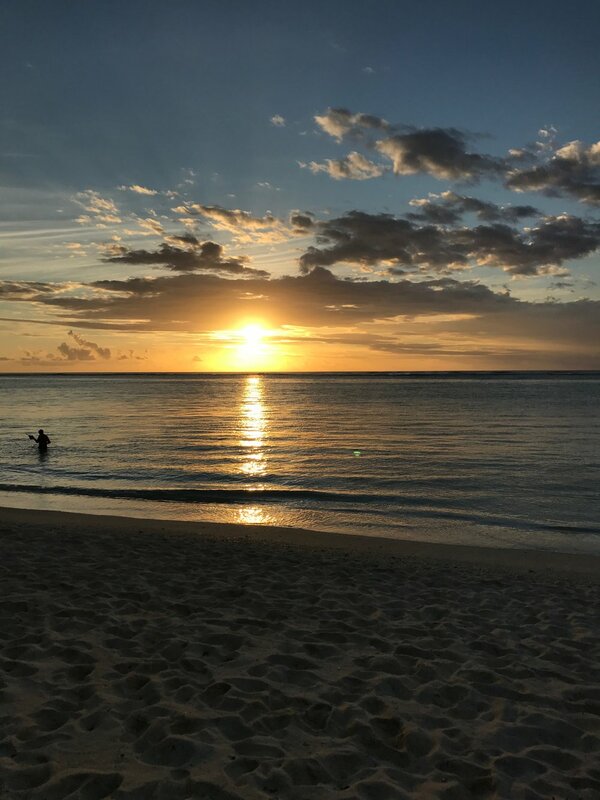 Before our first evening in Mauritius there was only one thing to do, walk down to the beach for the unforgettable sunset. 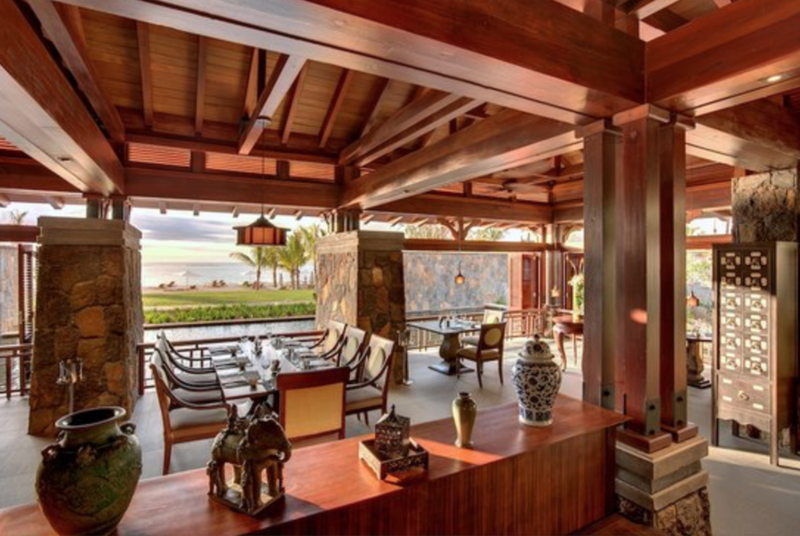 The dining experience at The St Regis is by far the best food I have tasted in a hotel resort along my travels, each of the St Regis Mauritius 5 restaurants offer a unique and exciting experience.. The Boathouse Bar and Grill is a chic beachside restaurant. Think....Vintage champagnes mixed with platters of seafood. 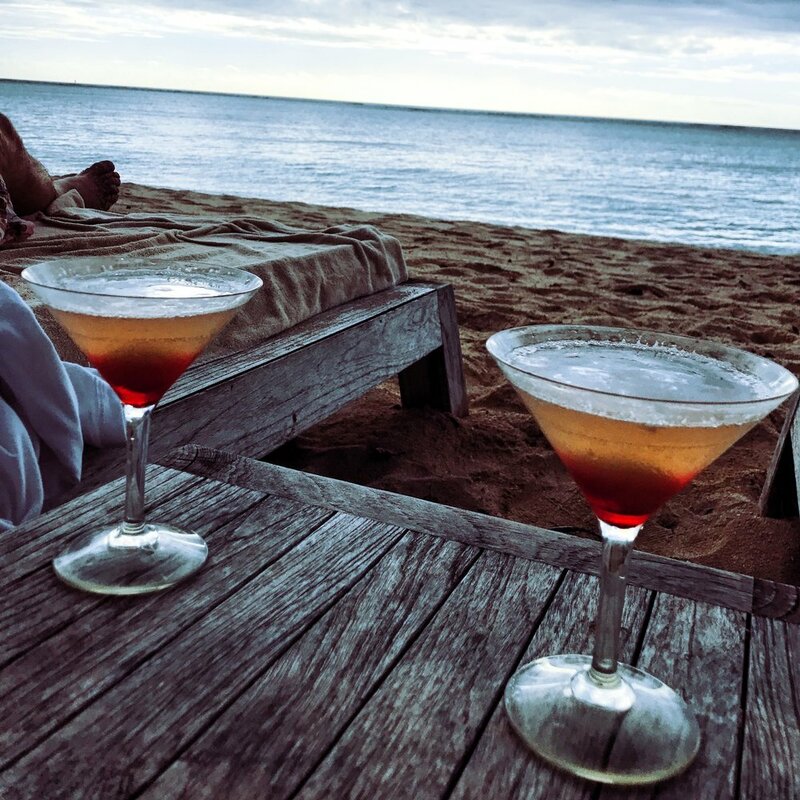 Your feet in the sand while drinking and eating the finest seafood and personalised cocktails. The vibe in the evening is very elegant with incredible lighting of the beach. 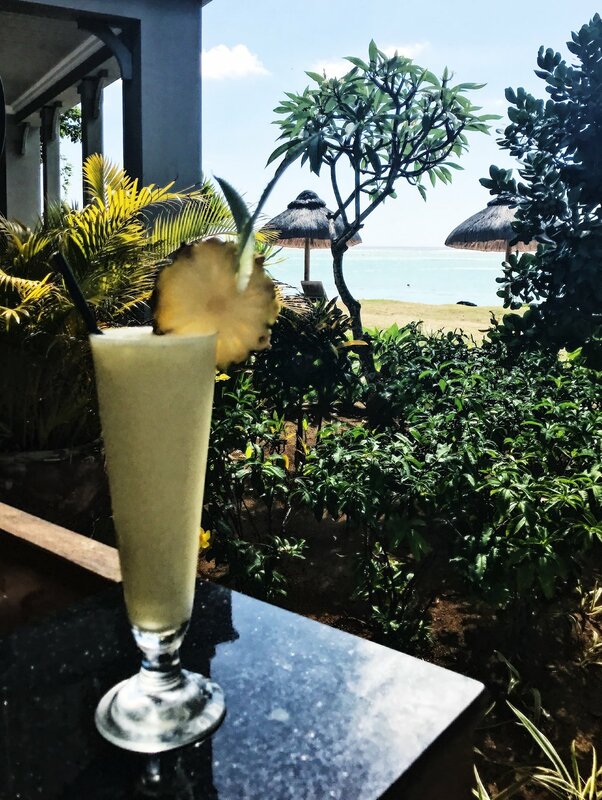 In the day the boathouse offers more of a chilled atmosphere serving fresh burgers, tuna tartar and a mixture of salads, lets not forget that perfect cold glass of Sauvignon after lounging by the pool all morning. 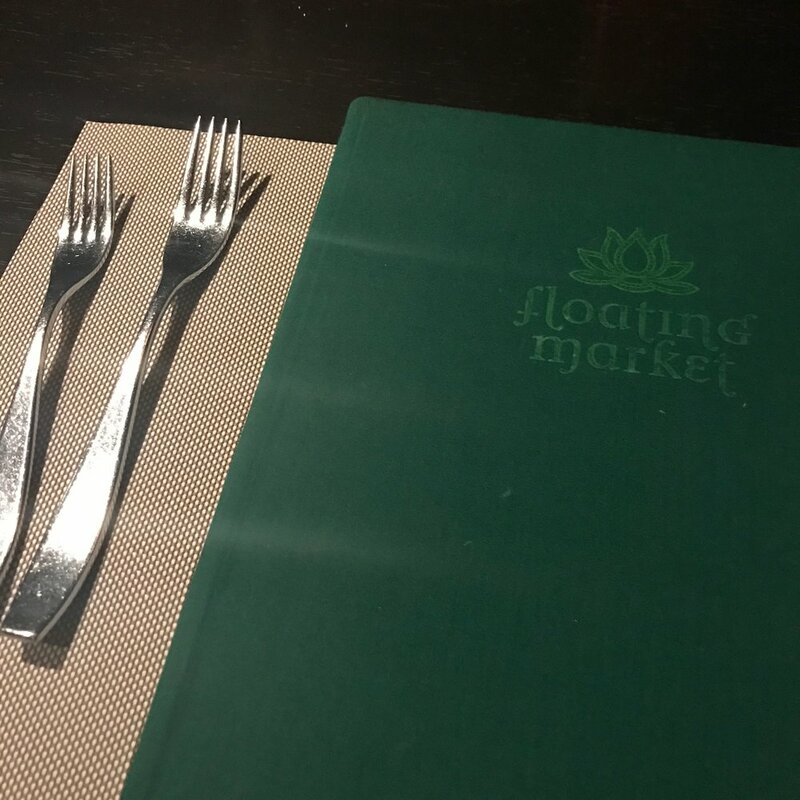 The floating market was unlike anything i have ever experienced. Creating South East Asian cuisine, Thai, Malay, Vietnam, Indonesian and Singaporean ingredients, while floating on water surrounded by lanterns and ocean views... how is this place real?? 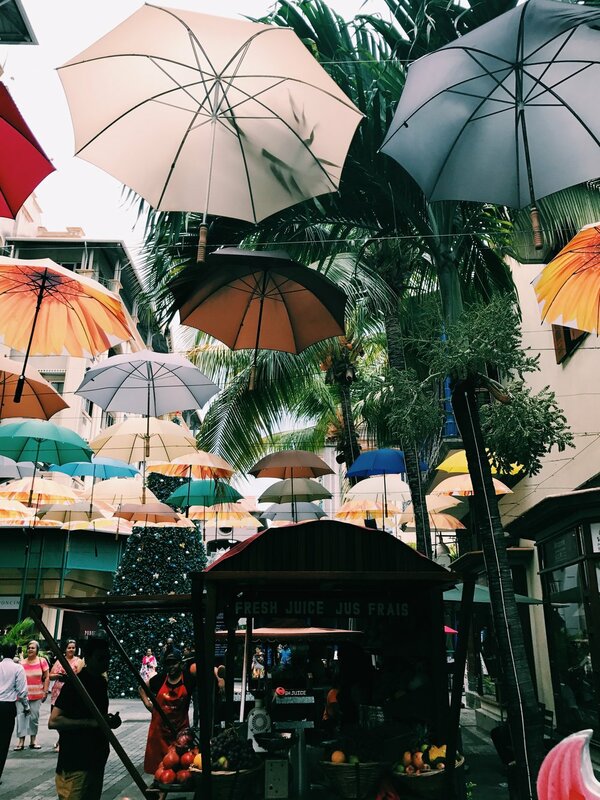 Atsuko is located on the other side of the floating market. One of the most expensive menu's in the resort. The menu consists of fresh seafood and Japanese food. It personally wasn't one of our favourites as we felt it lacked atmostphere compared to the other restaurants, but the food was still very good and high quality. When evening arrives it transforms into a unique, chic bar. Most evenings the bar is filled with entertainment such as jazz bands. Surrounding the outskirts are comfortable, dark oak seating areas allowing you to escape the world. The drinks menu has a huge variety of champagnes, whiskeys and specialised cocktail's and is beyond the BEST part of the 1904 experience. All the bartenders are nothing but friendly and make you personalised cocktails dependant on your mood for the evening. Simply India was by far the BEST indian food i have ever tasted. The flavours, textures and spices were authentic. 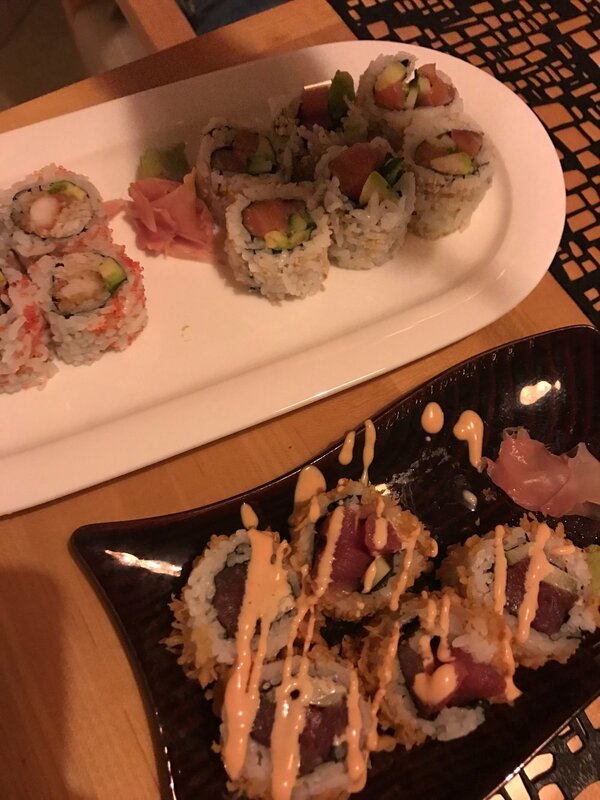 Each dish was presented to perfection. We came here the most on our trip and each time were amazed by the flavours of all dishes. Port Louis is the capital city of Mauritius. 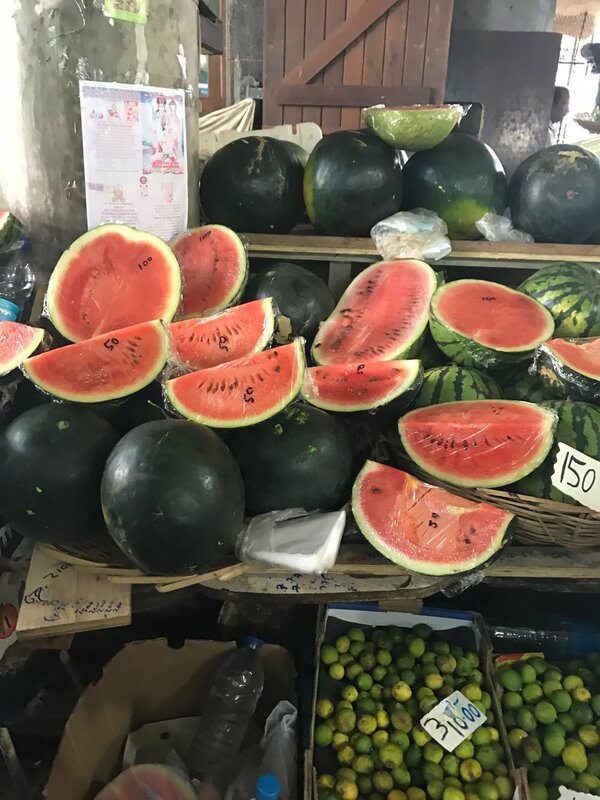 It was great to get out of the resort and explore the culture of the island and Port Louis was the perfect place to begin, you get to experience the heart of Mauritian culture in this interesting capital. So in order to get out of Golf there was only one thing to do..???? Yes this actually happened, I'm not really sure who i became... but the island life got to me and after a whirlwind 2016 there was no better way to end it than flying off a mountain with of course my phone in hand filming every moment. An unforgettable experience that i will never forget. After the most perfect 10 days of my life, there was nothing more I was dreading than returning to London and facing reality. 2016 taught me a lot and it couldn't have ended better, on a beautiful island, nothing but pure blue ocean and sand infront of me. It gave me time to reflect and prepare for the madness of 2017! Now a different race, one more Sundown I was prepared to face reality and that 13 hour plane journey! 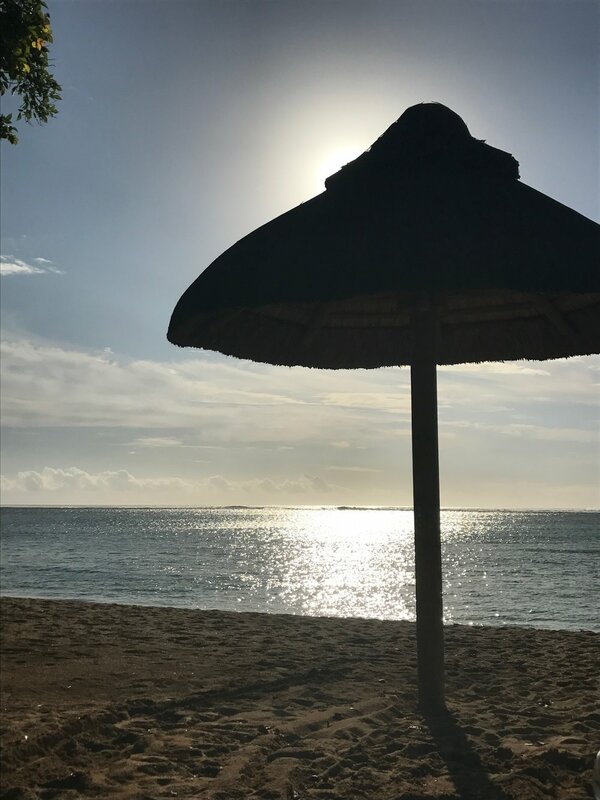 Mauritius is an amazing island and I would highly recommend it to anyone who is looking to escape life and enjoy the calmness of island life.